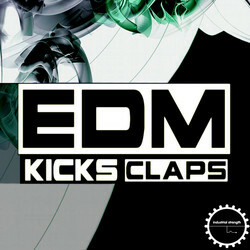 Industrial Strength Records has released EDM Kicks n Claps, a collection of oneshot audio samples for any modern producer looking to boost and fortify their drum tracks in no time flat. 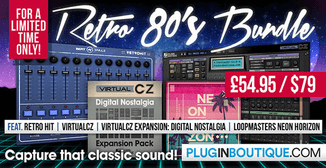 The phat drum samples in this dance-floor-ready pack are presented in 24-bit, 44.1 kHz WAV audio and feature all the punch and thump you need to cut through any track. 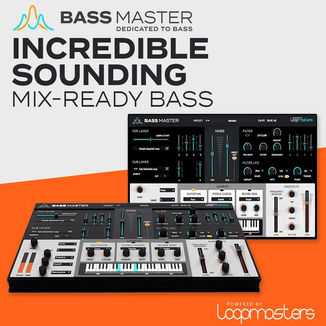 These samples are primed for any kind of EDM style, from Electro to House, Minimal, Trance, and Techno. This heavy-hitting set of Drumshots was produced and compiled by none other than Twisted Reaction. Each Kick and Clap has been layered and edited to perfection. The Kick and Clap sounds are primed and ready to roll in NI Battery4 for total control while programming. 116 MB content, 24-bit quality. Includes 161 EDM Kicks, 50 Layered Claps, 60 Tempoed Kicks at 128BPM. 2 ISR Battery 4 Kits (84 Samples).